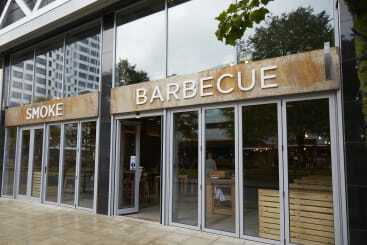 The Arena Quarter is one of the most up and coming areas in the heart of Leeds. With a wealth of offices already within the immediate vicinity (plus thousands of additional student accommodation in the immediate pipe line) it really is the place to live, work , eat and play! With a unit already let to PIZZA EXPRESS, additional units are now available directly beneath Merrion House (which is one of the HQ office buildings for Leeds City Council and work place for over 2,000 employees & their visitors). Directly opposite the First Direct Arena, Merrion House is also home the City’s public One Stop facility which attracts thousands of visitors each week. Situated on the external Woodhouse Lane side of the Merrion Centre, the unit is located close to Morrisons, Costa and the side entrance of the Merrion Centre in which creates high footfall. The First Direct Arena is a few hundred metres to the North, and this street is fully open to traffic. The property holds a prominent position on Merrion Way, directly opposite the 1,000 bed Unite Student Development and 13.5k capacity first direct arena. 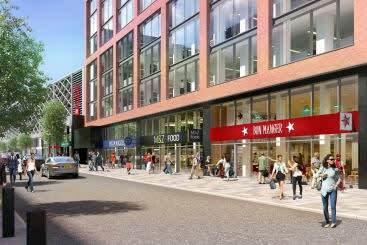 It is currently partially fitted out, with nearby tenants including My Thai, Blue Sakura, Pure Gym and Bengal Brasserie. Close to the fd arena, the available property is situated in a prominent position on Wade Lane next to the Ibis Styles Hotel, award winning My Thai and legendary Fuji Hiro. 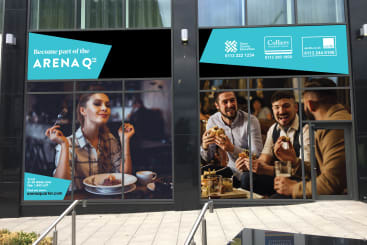 With plenty of passing arena customers plus close proximity to Merrion Street, it really is the place to look to open your next exciting venture! 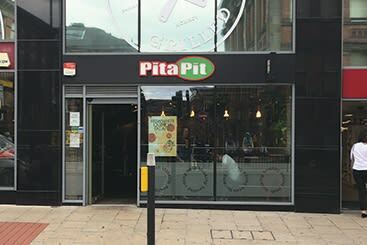 Situated in a prominent position on Wade Lane near the first direct arena, nearby tenants include Jumbo Records, the award winning My Thai, PureGym, Fuji Hiro and the popular ibis Styles Hotel. 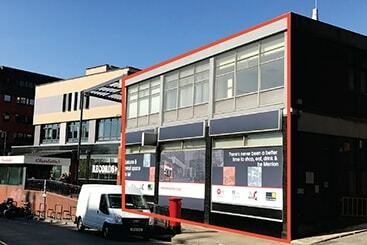 The available property is to be refurbished and extended and will feature a double height atrium. Detailed plans are available on request. 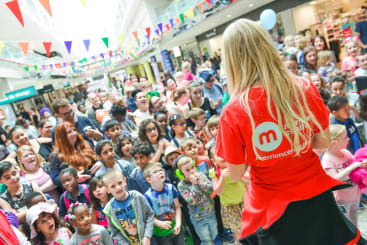 The Merrion Centre is located in the heart of the Arena Qtr and welcomes over 11.5m internal customers every year. With thousands of office workers within the immediate vicinity (including Merrion House which is home to over 2000 Leeds City Council employees and customer facing One Stop facility) there most certainly have never been a better time to shop, eat, drink and be Merrion!